Because we dont have a legal right in our constitution to make initiatives that could trigger national referendum on any matter. That is the real reason why this country and its subjects has gotten into so bad condition like they now are. And we common people has no power to do anything about it. Representative democracy has one built in feature that makes our voices meaningless. Our so called representatives does not have imperative mandate which means that they dont have any real responsibility for their actions to the people or to anyone. At the end we the people are the ones who actually has to live with their consecuences. These “representatives” can always leap into better paid major roles in EU after their political careers and they dont have any resposibility after that. Our representative democracy is only an illusion of democracy. We just choose a new captain to run the already driven ship over and over again. In reality nothing ever changes. We are so done with begging and asking our representatives that could you listen us even once. And they never listens us. We are not babies we are adults which carries their consecuenses about their planned decisions. 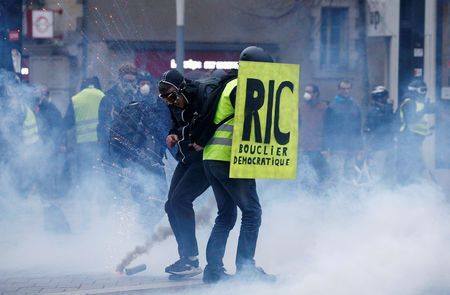 It is time to take full direct democracy and full freedom of speech into our consitution like in Swizerland! 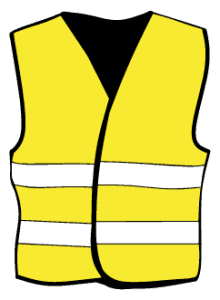 And we Yellow Vests have a simple solution for it – RIC. 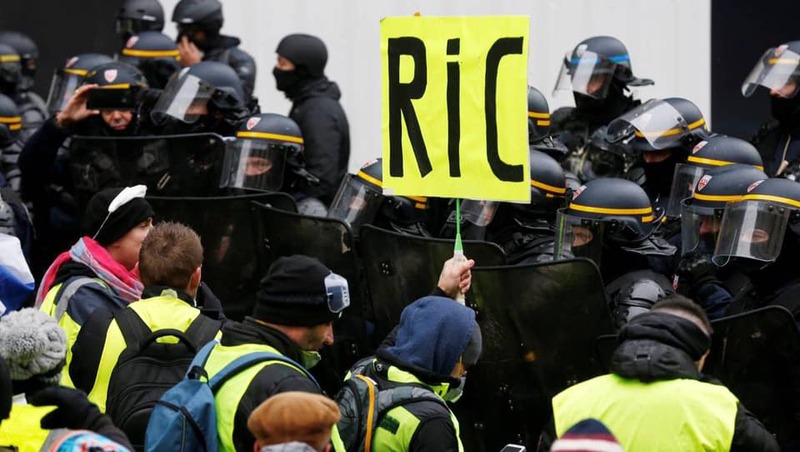 At this point, RIC is a theoretical proposition that has been brought to the movement by French Roman Light. Because the RIC needs to be fine tuned to suit the laws and people of each country, it requires some more work. Our current representative democracy would continue side by side with the RIC so there is no reason for change current political parties or the way how parliament elections are made. RIC would work partly like current “initiatives” with few major differences. 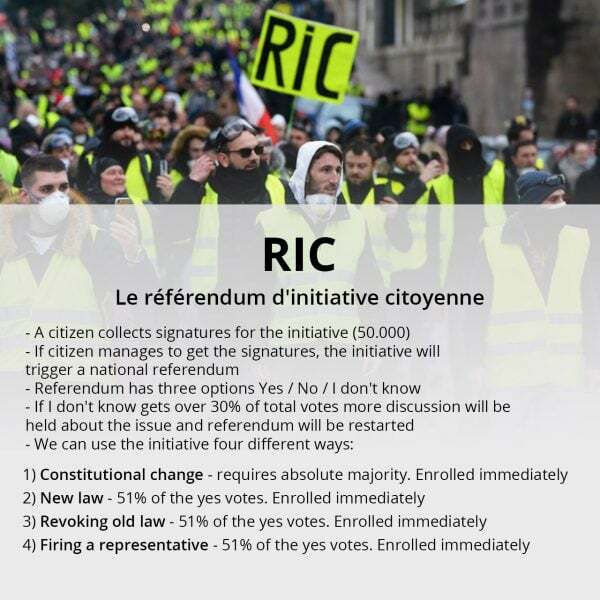 The process starts the same way it does now – somebody starts an initiative, one of four possible RICs (explained below) and starts to collect signatures for the initiative. Proposed limit would be same as it is currently – 1% of finnish population which is 50.000 signatures. If the collector cannot collect enough signatures in time the initiative will be automatically rejected. But if collector gets desired amount of signatures on time thats when differences to our current system shows up. Rather than the goverment would start processing it – power transmits to the people and it triggers national referendum. Also the voting process itself differs from usual – voters has three options: Yes, No and I don’t know. Yes and No will be direct opinion about the given initiative. Option I don’t know will change the outcome radically. If over 30% of the given votes belongs to this category it means that the people is not ready to make the decision with the given information. After that the referendum will be started from the beginning until the people gets all the neccessary unsensured clarifications. Discussions about the issue will be continued until people are ready for a new vote. Type of the RIC specifies the limit when “Yes” votes are enough to approve the initiative. When result is confirmed it will be automatically and instantly implemented into the law – people has made their decision. 1) Constitutional. When RIC is about constitution, it requires more signatures into the intitative than others. No any specified amounts are yet decided. But for example 35% of absolute voters approval is one possible option. This RIC would also the only way to change the constitution of Finland. 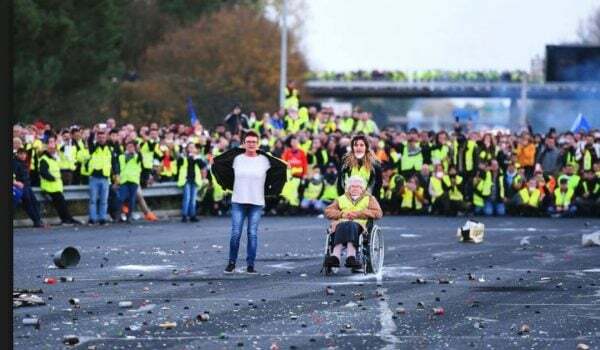 So the people have the power – not politics. 2) Legislative. Like current initiatives this RIC will modify a new laws over the current ones to make them act side by side. “Yes” votes will be required 51% of given votes to enroll the law. 3) Abrogative. With the supreme vast majority of voters – they have the power to undo current law instantly. 4) Revokative. Does this mean only our political representatives or should it cover authoritives or other public workers its still question for us. But this RIC is the way for people to get rid of representatives who breaks their promises or lies. Vast majority decides can this person continue or not. Result will be implemented immediately. As simplified, RIC will be tool to get direct democracy. Still not ready and probably not perfect by law technically but a sure way to return power to the people. It is good to notice that RIC itself does not take any opinion about the up coming initiatives or decisions. It is only way to restore power to the people. Becase of this RIC cannot be considered as a classic political view or statement other than it supports direct democracy. Can we use fix Finland with this tool? Only time will tell us but at least we could make our country to look the way we want to.